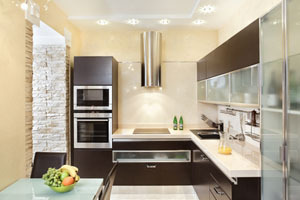 When it comes to choosing a Webster remodeling contractor there are a few things you must first consider. Before you begin your search, you must decide exactly what areas of your Webster home you are wish to remodel and exactly what needs done. Are you planning or just replacing old cabinets, painting, or do you need major remodeling done such as replacing wood flooring, change your flooring to laminate flooring in some areas and are you contemplating under floor heating? Once you decide how extensive the remodeling will be then you can begin to look around for Webster remodeling contractors. It is best to get an estimate from more than one remodeling contractor and ask that they break down their estimate into sections, so you can see how much each item will cost such as wood flooring for the dining room, laminate flooring for the entry and bathrooms, and how much they will charge for under floor heating. Then you can make a better decision on which contractor will give you the best deal and just how much you will have to spend to have your home totally remodeled to accomplish your dream Webster home. 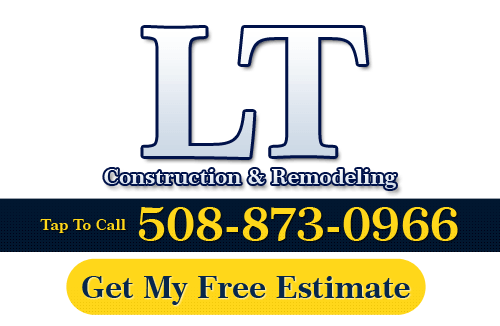 If you need to hire a professional Webster remodeling contractor, call LT Construction & Remodeling at 508-873-0966, or complete our online request form.